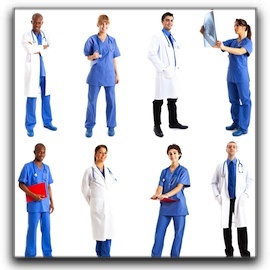 Home » Blog » Can You Name 9 Dental Specialties? Endodontics (1983): This area focuses on “the morphology, physiology and pathology of the human dental pulp and periradicular tissues.”1 If you need a root canal in White Plains, you may require the services of an endodontist. Pediatric Dentistry (1995): New Castle pediatric dentists provide dental care for infants, children and teenagers. Periodontics (1992): “Periodontics is that specialty of dentistry which encompasses the prevention, diagnosis and treatment of diseases of the supporting and surrounding tissues of the teeth or their substitutes.”1 Periodontal specialists perform crown lengthening, pocket reduction, and soft tissue (gum) grafts. General dentists and cosmetic dentists in the White Plains area are trained in a wide variety of dental procedures. However, sometimes your NYC general dentist will refer you to a local NYC specialist, or include a specialist as part of your treatment team.